Asslam-o-Alikum My Friends. Here Is A Brief Introduction About Me, My Life And My Trading. My Name Is Dr. Zia-Al-Hassan. When I Was In College I Started My Own Company Named Allah-O-Akbar Enterprises. In Starting The Main Purpose Of The Company Was To Help People And Students In Their Routine Work. In Year 2000 I Started Taking Interest In I.T And In 2002 I Became I.T Professional And Got My Degree From Microsoft Of America. 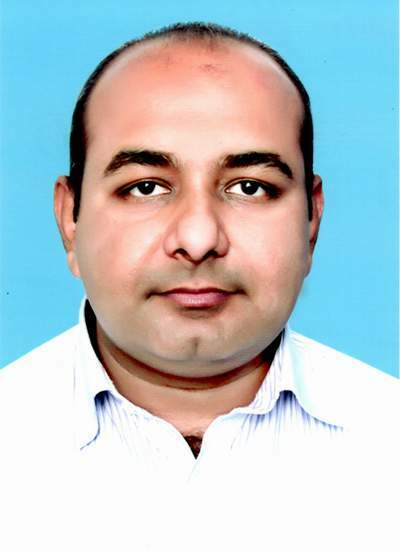 In 2002 I Started Expanding The Business Of My Company And Soon My Company Was Serving In The Fields Of Computer Networking, Software Development, Web Designing And Development, Web Hosting, Online Marketing, Distance Learning, Expert Level Photography, E-Commerce Solutions, Search Engine Optimization, Multimedia Media And Graphics Designing, Architectural Designing And Real Estate Marketing, Medical And Spiritual Knowledge And Awareness And Many More Projects. I Started My Life’s Most Important Project In 2004 “The Dataganjbakhsh.Com” (A Complete Urdu Web Site Of Darbar Hazrat Data Ganj Bakhsh Lahore). When I Was Studying In Lahore, I Often Used To Pay A Visit To Darbar Shreef. One Day Just Randomly I Started To Acquire Information About Darbar Shreef On The Internet And Discovered That There Was No Proper Data About It On The Internet. It Was Hazrat’s Boon That He Designated Me To His Service And I Started Dataganjbakhsh.Com. This Project Not Only Became One Of The Biggest Projects Of My Life But By The Grace Of Allah Almighty Its Dint And Blessings Also Paved The Way For Me To Success. In 2006 I Started The Company Pak Eagle Enterprises Under The Umbrella Of Allah-O-Akbar Enterprises. This New Company Was Registered As PakEagle. Com In 2006 And Pak. Eagle Enterprises Emerged As A Child Company Of Allah-O-Akbar Enterprises And As Time Went By Company’s Projects And Services Grew More And More And Are Still On The Go. In 2006-2007 One Of My Friends Introduced Me To The World Of Forex Trading And Stock Exchange. Forex Is A International Stock Exchange And Is A Remarkable Business Which Demands A Lot Of Experience And Hard Work. At That Time There Was No One To Teach Me Nor Was There Any Significant Awareness About Forex Or Stok Exchange In Pakistan. I Started Forex Trading Gradually, Making Mistakes And Learning From Them And This Led Me To Success. Moving Through This Difficult Journey Made Me Aware That There Are Many People Around Us Who Are Trading Or Wish To Trade , Some Scoring Success And Others Accepting Failure. I Started Providing Training To Close Friends To Help Them. As Time Passed, The Numbers Of My Students Increased And This Situation Attracted Few Forex Companies. After Passing Forex Companies Detailed Tough Trainings And Interviews, I Became Proficient Of Rendering Services As Official Education Partner For These Companies Not Only In Pakistan But Also Throughout The World. And Now I Have Been Rendering Training Services Regularly To New And Old Traders Round The Glob. Since 2006 I Have Thought Thousands Of Students World Wide And I Will Teach The Students For My Whole Life (Inshallah). 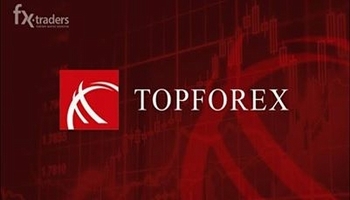 I Gained Expertise In Scalping, Intra Day Trading, Trend Trading, Position Trading, Price Action , VSA Along With Various Forex Trading Techniques In This Journey. By The Grace Of God Almighty Along With My Personal Trading , I Also Offer Live Training Sessions To New And Old Traders To Enhance Their Trading Skills Regularly. 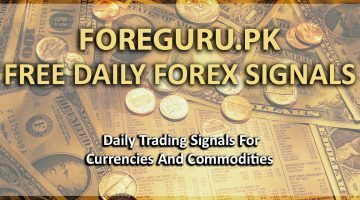 At This Time I Provide Trainings In The Fields Of Forex, Metals, Commodities, Futures And CFD’s For International Companies As Well As Pakistan Mercantile Exchange (PMEX). Working In PMEX Is Safer Then Working In International Brokers As It Is Powered By The Government Of Pakistan And State Bank Of Pakistan. My Journey Is Still Going On And I Keep Learning And Evolving Every Second As This Is A Continuous Journey Of Limitless Knowledge. I Welcome All Who Wish To Make Their Luck In This Field And I Will Always Be There To Help Every One “Inshallah”. I Wish Good Luck To All. Have A Successful Trading Carrier And Always Remember To Help Other Struggling Traders Who Need Your Help.